Obesity is killing us, but using fad or extreme weight loss schemes may be making it worse! Obesity is a physical state that refers to excessive body fat. Chances are you have experienced the frustrations of dieting at least once in your life time, if you have problems with your weight. Even worse, a third will gain back more weight than they lost prior to starting, because of "yo-yoing" from one popular diet to another. Focusing on fad weight loss diets or weight loss drugs, may leave you with just as much weight and the additional burden of ill health. Today, an estimated sixty-five percent of all American adults are obese or overweight. Our culture obsesses about staying thin even as we grow fatter, but this is NOT about appearances. Obesity is known to be a precursor to many debilitating health conditions such as cancer, heart disease, diabetes, hypertension, osteoarthritis, and gallbladder disease, JUST TO NAME A FEW. 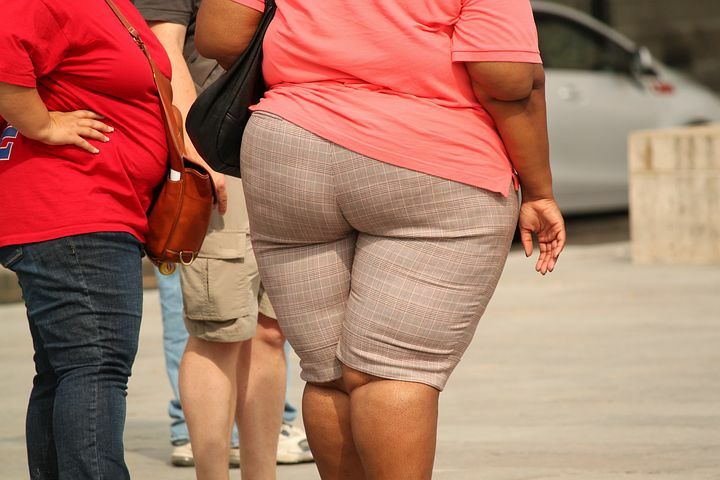 Obesity contributes to as many as 375,000 deaths every year. In addition, the public health costs for obesity are staggering. According to researchers at Harvard University, obesity is a factor in 19% of all cases of heart disease with annual health costs estimated at 30 billion dollars; it Is also a factor in 57% of diabetes cases, with health costs of $9 billion per year. No doubt we all have fallen for one or more of the weight loss diet schemes over the years, promising quick and painless weight loss. Many of these quick weight loss diet programs undermine your health, cause physical discomfort, flatulence, and ultimately lead to disappointment when you start regaining weight, shortly after losing it. Fad or quick weight loss diet programs generally over stress one type of food. They contravene the fundamental principle of good nutrition - to remain healthy one must consume a balanced diet, which includes a variety of foods. Safe, healthy, and permanent weight reduction is what is truly lost among the thousands of popular fad diet schemes. Some of the weight loss diet schemes reign supreme briefly, only to fade out. While some wane from popularity due to being unproductive or unsafe, some simply lose the public's curiosity. A few examples of such fad diets include the Grapefruit diet, Cabbage Soup diet, the Rotation diet, Beverly Hills diet, and the list goes on and on. These fad diets advocate a specific technique (such as eliminating a certain food, or eating only certain combinations of foods) in conjunction with the basic idea that the body makes up the difference in energy by breaking down and utilizing some part of itself, essentially converting matter into energy.